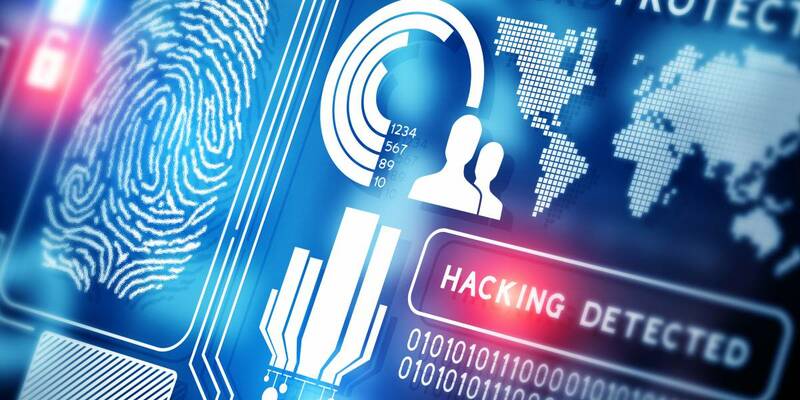 For the Identification Segment 2015 has been as exciting as it gets – we have seen some major highlights, security flaws, hacker attacks and remarkable new semiconductor solutions. 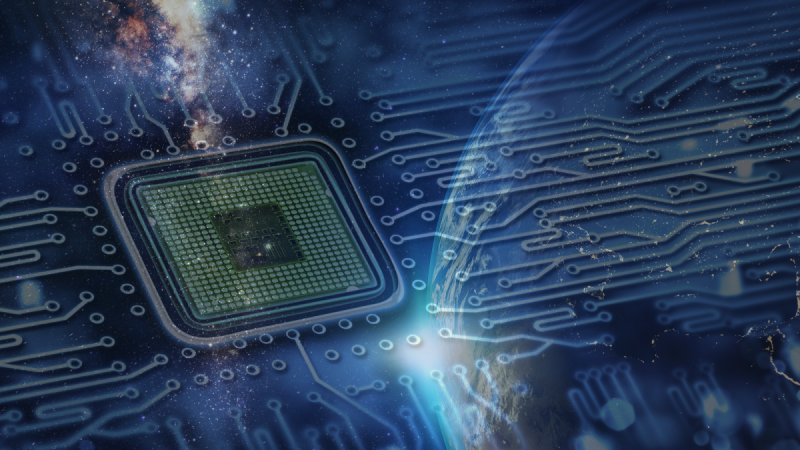 The IoT is still the defining market trend but there have been several other happenings under the huge roof of the interconnectivity of everything which are well worth taking a look back on. 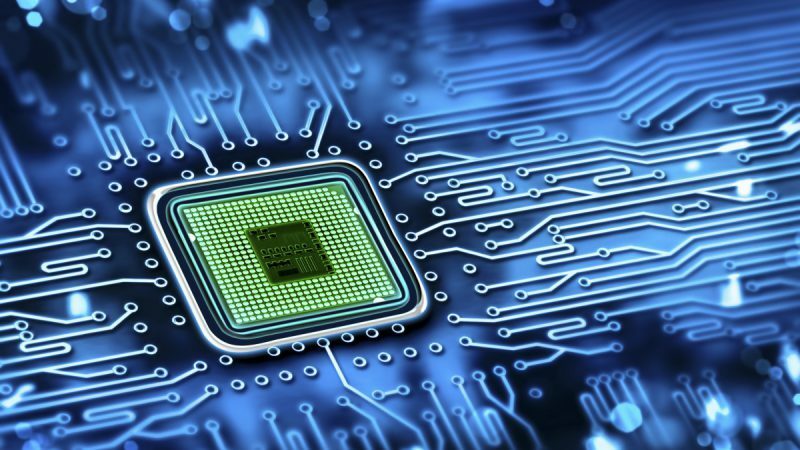 This year’s huge demand from diverse customers for IoT solutions accelerated the number of new industrial microcontrollers with integrated security features on board. 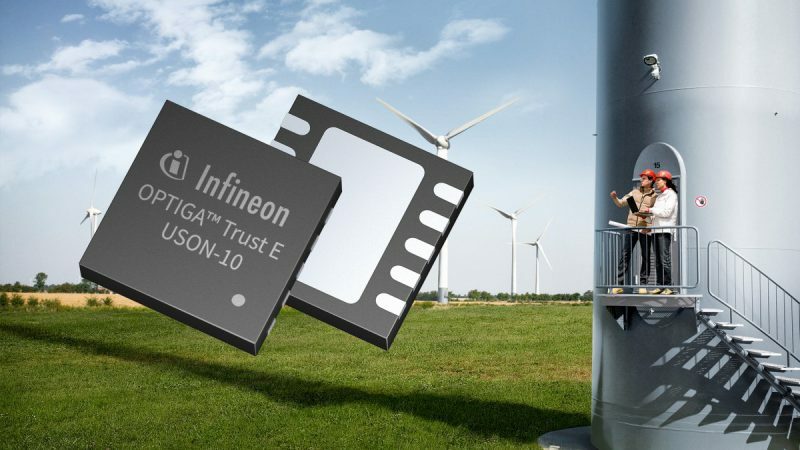 In addition, we have seen the introductions of many new security chips like the Infineon OPTIGA™ Trust E which enable smaller customers to implement hardware security into their designs. Negative news came from the “dark side” of security in form of an increasing number of hacker attacks especially on cars. The BMW ConnectedDrive hack and the even worse hack of a Jeep by Charlie Miller (Security Engineer, Twitter) and Chris Valasek (Director of Vehicle Safety Research, IOActive) are two examples which show the alarmingly huge security gap car manufacturers need to close. 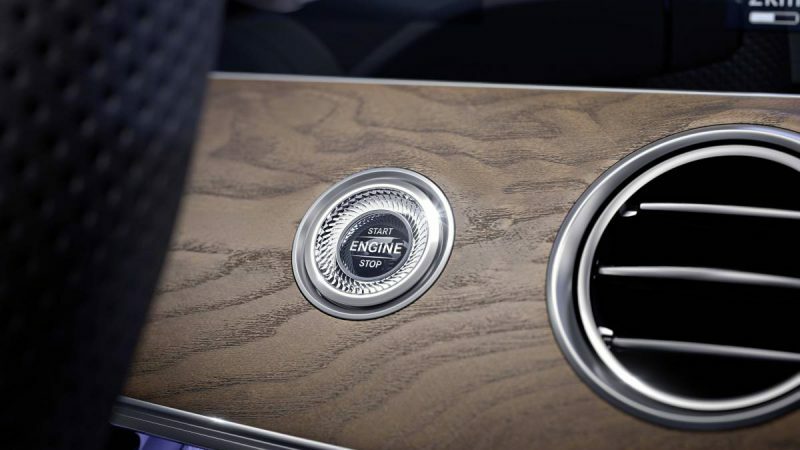 Entry points for hackers have been new connected devices like infotainment systems and remote keys – as a result, car manufacturers are starting to demand penetration tests during the product development. Some good news could be found in the mobile point-of-sale (mPOS) area with increasing opportunities and rising demand. NFC equipped mobile phones can be enabled to perform payments on the go for example in public transportation, trains or restaurants. The boost for security and NFC applications is obviously related to the IoT but is further supported by the global success of smartphones. This year has brought a flood of use cases in which the handheld devices work as graphical user interfaces (GUI) to communicate and control machines and electronic equipment. In most cases NFC technology is used to provide the necessary level of security, in cases which require more range NFC pairing and Bluetooth connectivity are often combined. Companies working on RFID technology have also been busy this year as new business models in the gaming area combine hardware accessories and virtual reality. Most commonly these add-ons consist out of playing figures and items which are equipped with an RFID tag and connected to the consoles via an RFID reader. Besides trends, products and new applications we have also been busy visiting and hosting events to help customers in keeping up with current security hardware developments. Since security is getting more and more important in a diverse and growing number of market segments and applications due to the IoT we conducted a big number of security trainings and seminars all over Europe. Stay tuned here via our events page as we will continue to offer even more security workshops and trainings next year. What’s left for 2015? Wishing you a merry christmas and smooth transition into the new year – for assistance and more information (or as a good holiday read) checkout our Identification Segment Page and our Security Blog Section.